OMEGA Diagnostics has reported a significant milestone in the development of its portable HIV testing kit, writes Scott Wright. 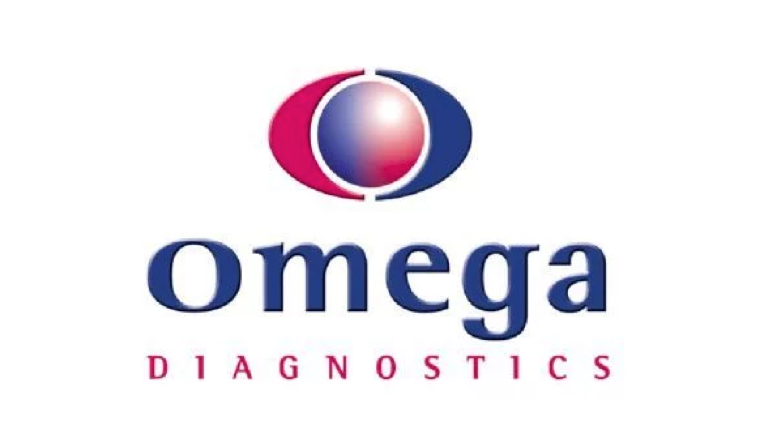 Omega, based in Clackmannanshire, told the City it has successfully manufactured three validation batches of its Visitect CD4 advanced disease test, which is designed to quickly determine whether a patient has contracted HIV. The company notes on its website that the test can be used to determine treatment decisions at the point of care, without the requirement for extensive training or sophisticated equipment. Omega said finished devices were tested in India, Zimbabwe and the UK, with the results showing that all three batches performed in line with the design goal parameters. The company said the validation batches prove that it can manufacture the test at scale, a requirement for obtaining a CE Mark. Did you know Scotland is in the top three centres for drug discovery and development in the UK? Find out more about the pharmaceutical services industry, here.